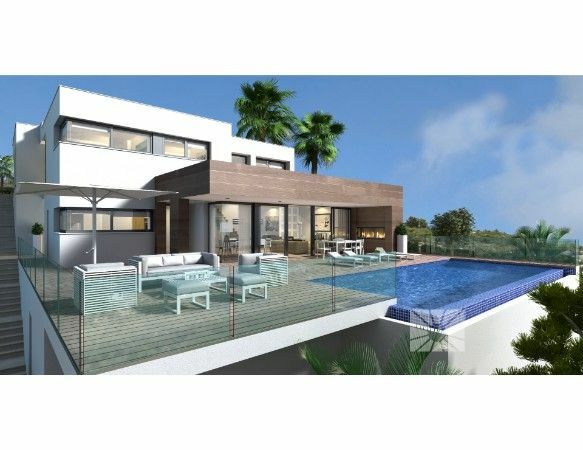 Complex of different luxury villas, with excellent views of the sea and mountains, in the area of Cumbre del Sol, Benitachell 15 minutes from Benidorm. 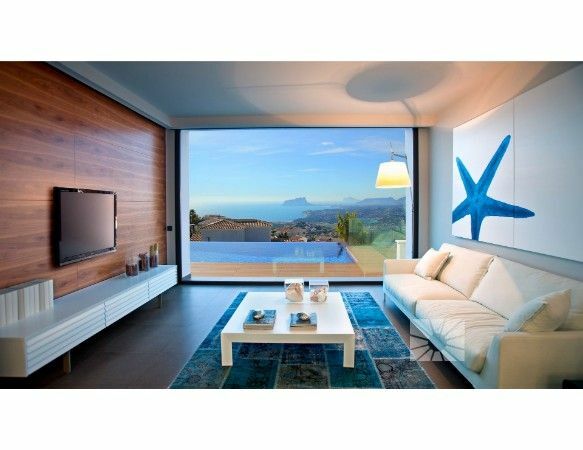 Apart from being close to the center of Benitachell, the municipalities of JÃ¡vea at 7 km and Teulada Moraira at 4 km, Cumbre del Sol has all kinds of services. 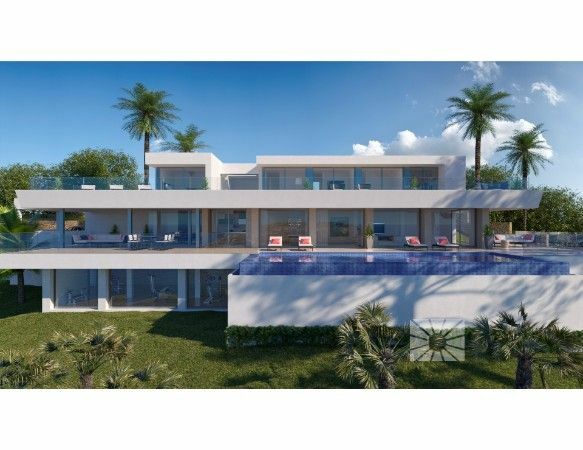 Commercial area, supermarket, International School Elizabeth Junior School, equestrian center, sports offer with tennis and paddle tennis courts, restaurants, bars, in addition to beautiful coves and beaches. 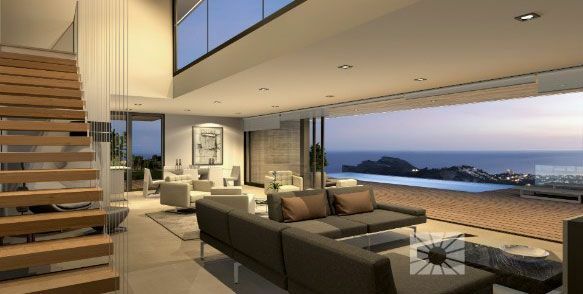 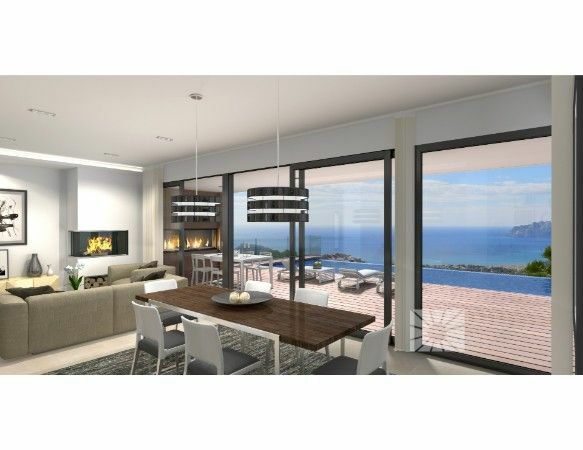 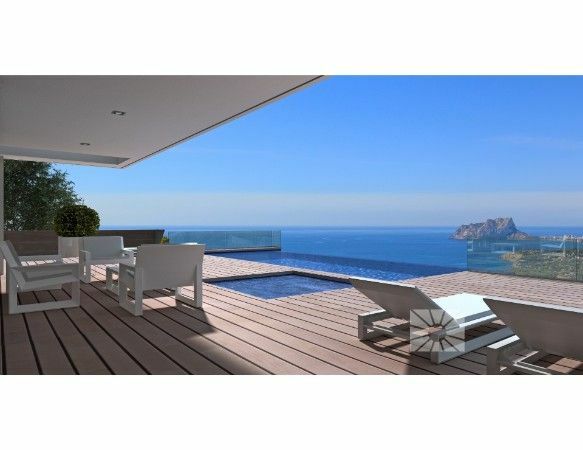 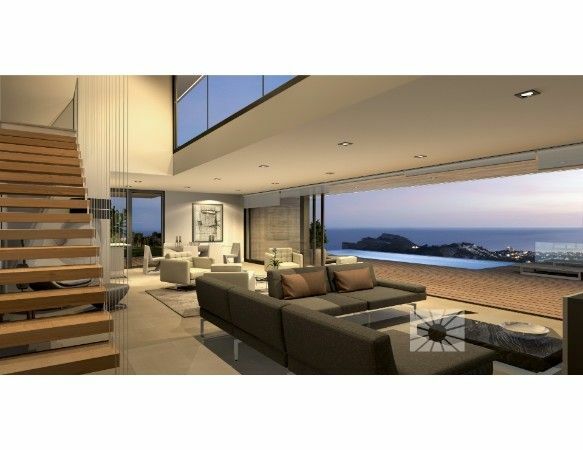 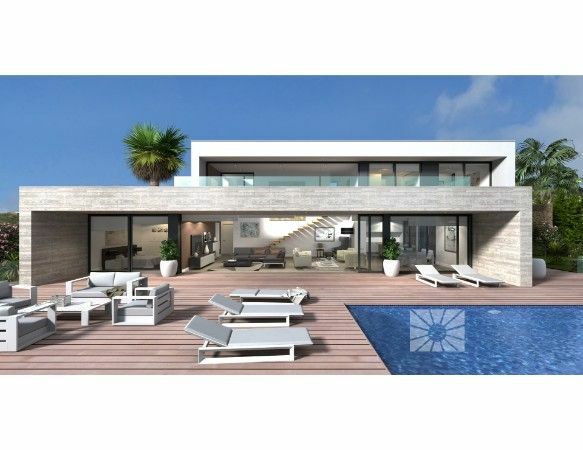 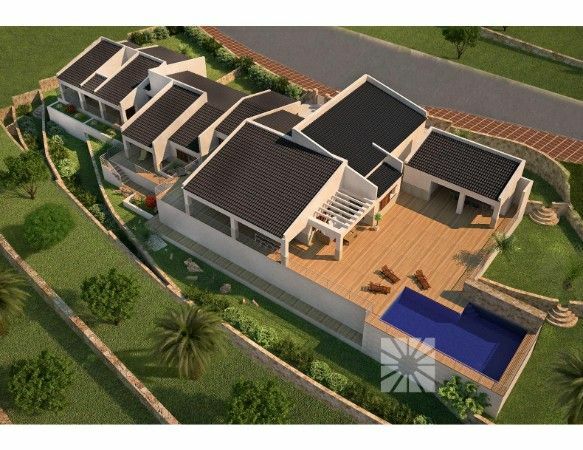 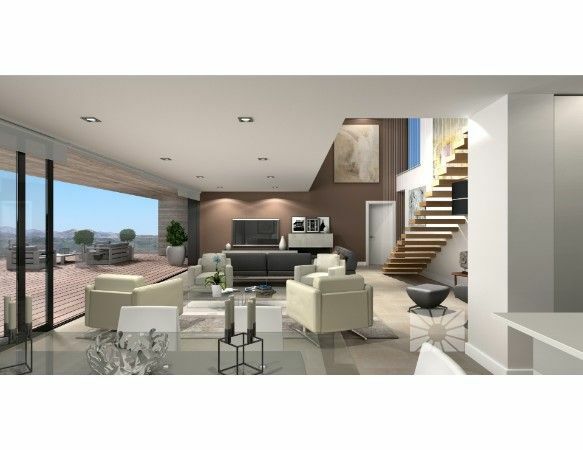 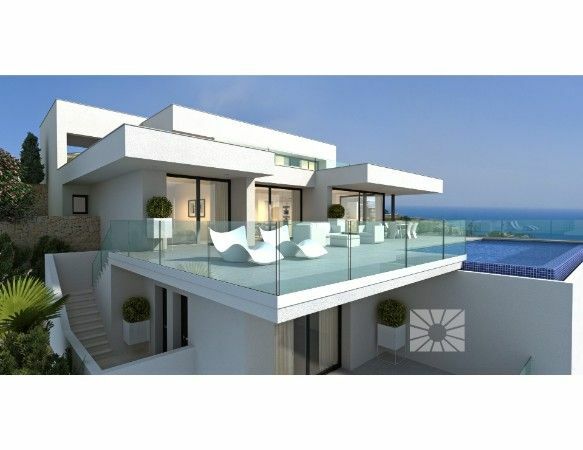 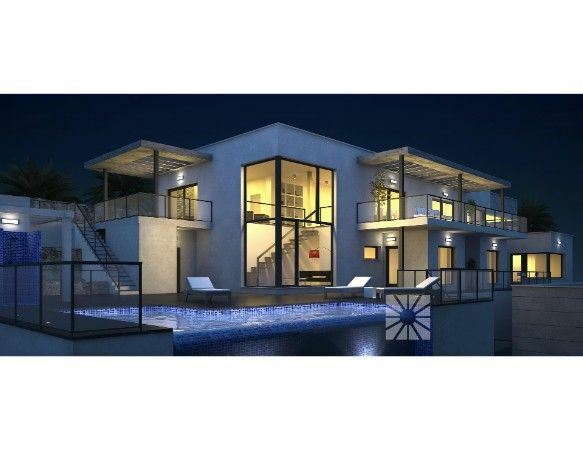 A luxury development with stunning views of the Mediterranean Sea and the municipalities of JÃ¡vea, Moraira, Altea, Benidorm, etc ..Southwest facing, perfect for those wishing to buy a villa made to measure.